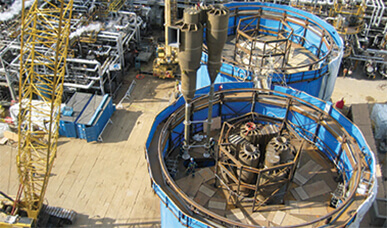 Engineered pre-planned effective solutions for specific situations. 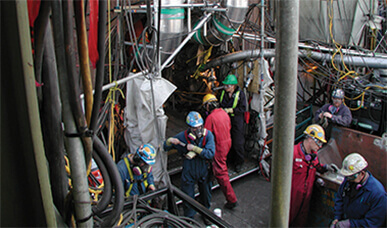 As an employer working in confined spaces in Edmonton, the health and safety of your employees is a major concern. Not only are there strict regulations to be adhered to, but keeping your employees safe and maximizing production are all concerns you face daily. 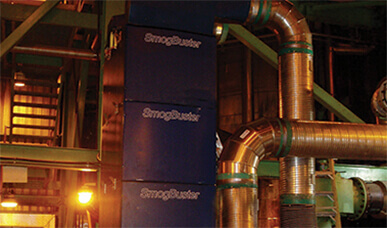 SmogBuster confined space service specialists can help with all of these concerns. With a mandate to be THE leader in confined space services, excellence and integrity are part of our culture, not just values we strive for. The lives of your people and the success of your business is placed in our care when you contract with us and we take our responsibilities seriously. 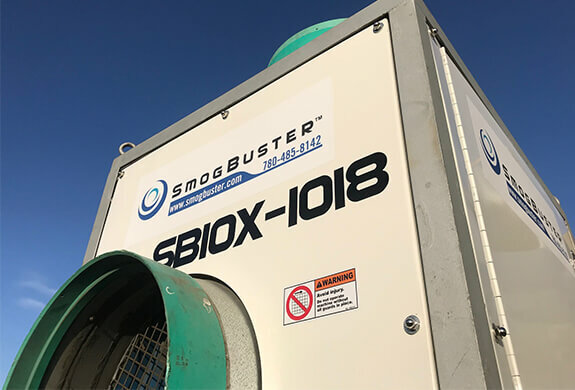 Your SmogBuster team is a group of qualified professionals who stay current with the latest regulations and technologies involved in confined space environments. 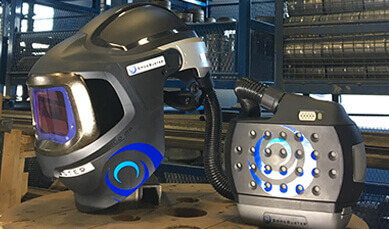 From a confined space hazard assessment through to implementation of a control program, we cover all the services necessary to protect your business interests, your employees and the environment. 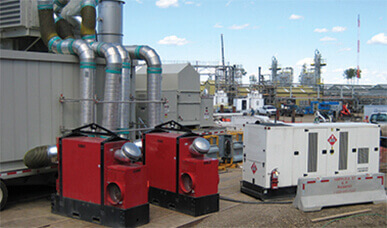 Contact us to learn how we can improve your health and safety components while contributing to the potential to increase your bottom line. 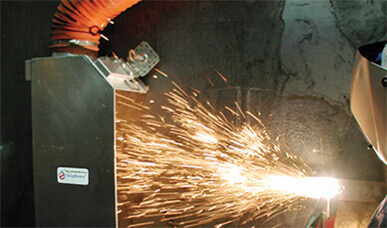 Work with us to make your confined spaces safer and more productive.